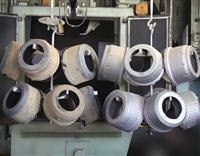 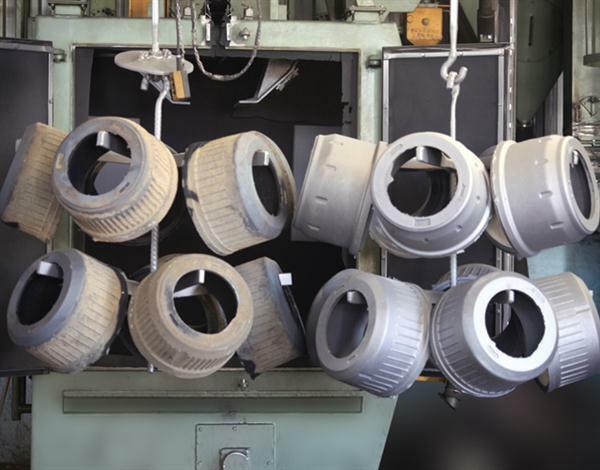 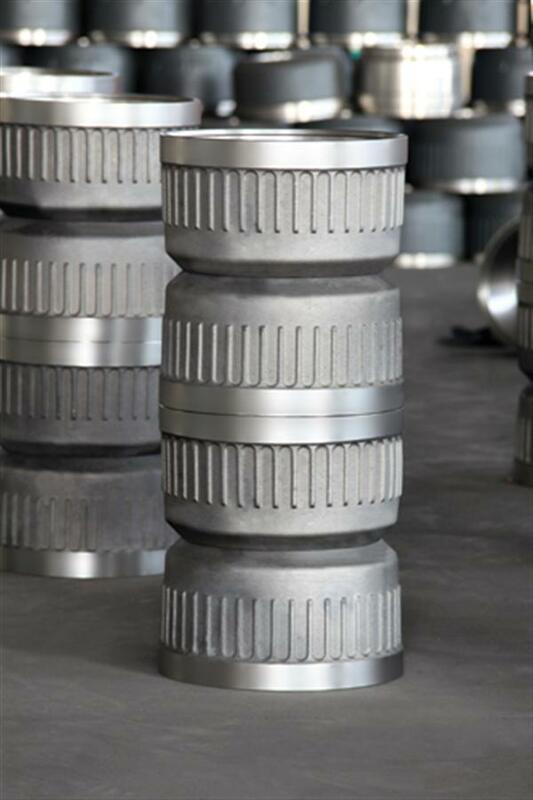 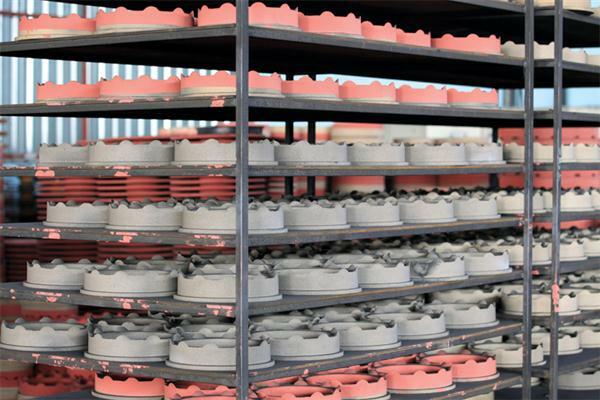 Brake drums and brake discs are founded for heavy vehicles in the foundry. 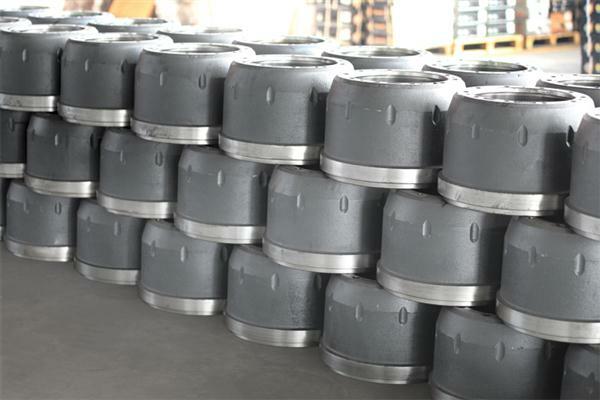 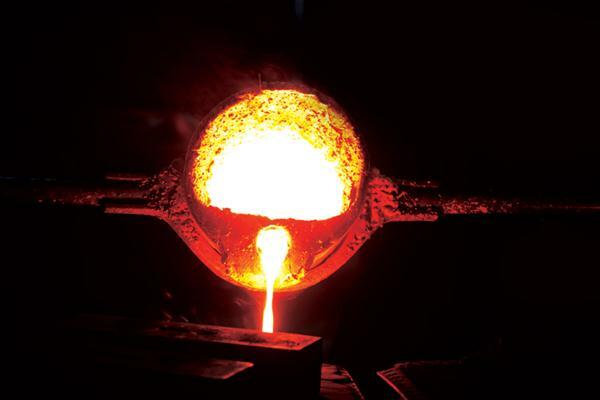 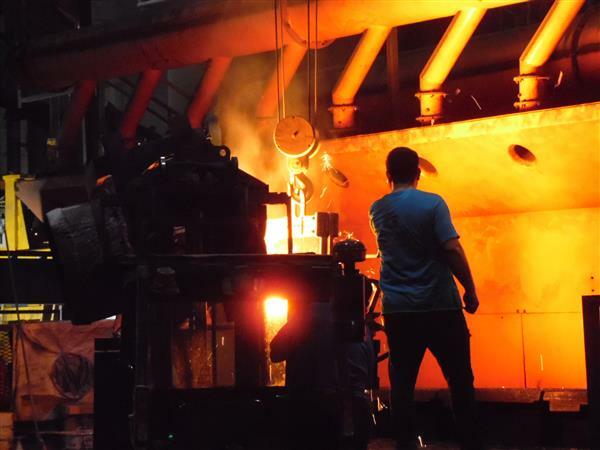 10,000 ton grey found capacity against annual 200,000 products is available by means of Inductotherm Induction Furnace which has 2 ton/hour capacity. 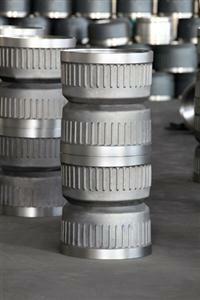 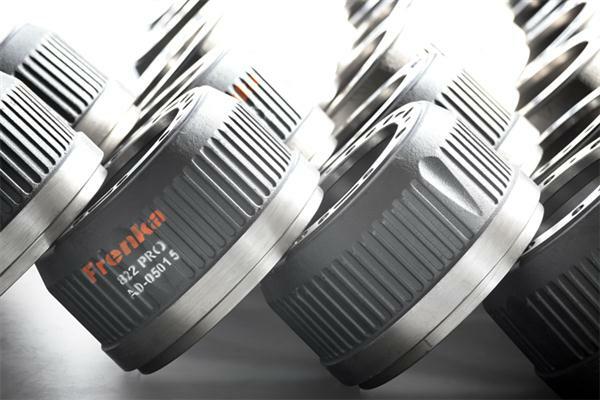 The manufacturing is achieved efficiently within sensivity to environment understanding. 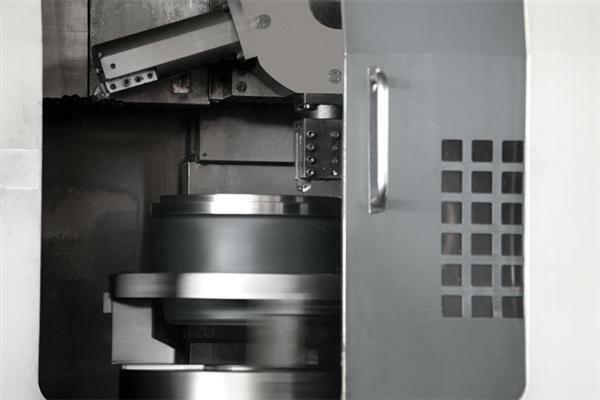 5 CNC vertical turning machines and 2 CNC machining centre is used for turning, milling and perforation of brake drums and brake discs. 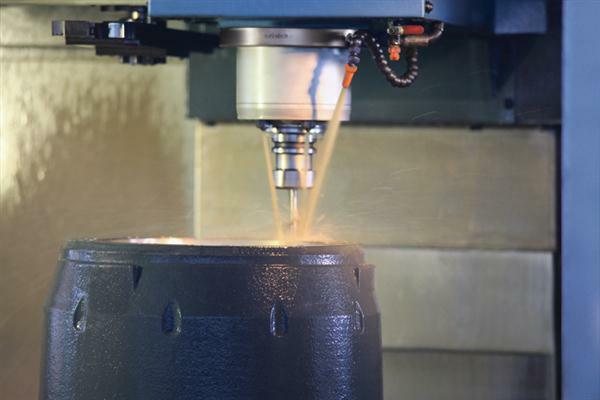 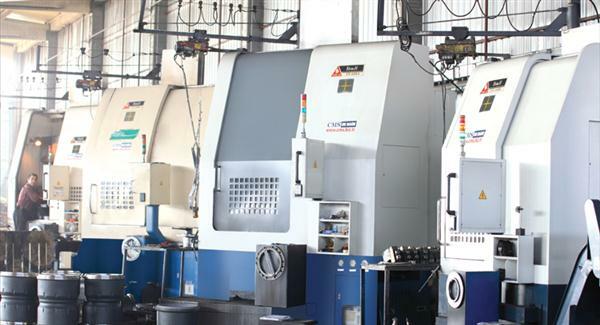 Investments to enrich the equipment pool at the machining department are maintained. 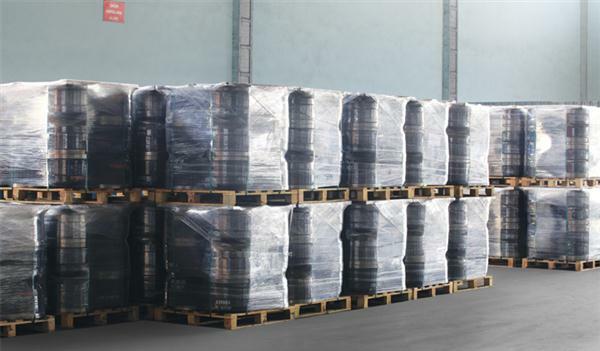 Brake drums and brake discs are prepared for delivery by packaging according to customer demand after they are subjected to last size control by our expert staff.